01. 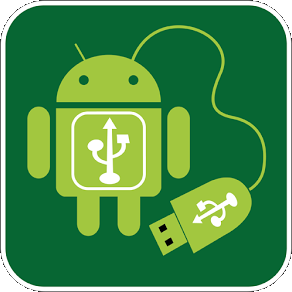 Download OpenRecovery-TWRP-2.7.1.1-xt1032.img file from the “Download sources” section at the end of this article. 02. Unlock Bootloader from the official website of Motorola. 04. Download SuperSU and save it to your phone. 05. Once in recovery mode, flash the zip SuperSU and you’ll rooted your device. For your information, these are many of its features and specifications, among which are its 4.5 inches screen with a resolution of 720 x 1280 pixels at a density known of 326 ppi with GPS and Glonass support, a Chipset Qualcomm Snapdragon 400 quad-core Cortex-A7 1.2 GHz processor (which means it’s a pretty powerful processor, since the 1.2 GHz equivalent to an amplitude of high wave, while the four processor cores are reflected in the ability of processes that can perform in a given time, ie takes four times more processes than a processor single core, this is called MIPS), a RAM memory of 1 GB, storage memory ranging from 8GB to 32GB via microSD (or what is known as hard drive on a PC), it is also accompanied by a non-removable battery of 2070 mAh, 5 megapixels rear camera with autofocus and a multitude of tools to enhance photos and video recording, 1.3 megapixels front camera, it incorporates the Android 4.4.2 operating system, comes with slot for a mircoSIM card and has dimensions of 129.9 x 65.9 x 11.6 mm. The company has announced the release of one of its most powerful models a really affordable price. 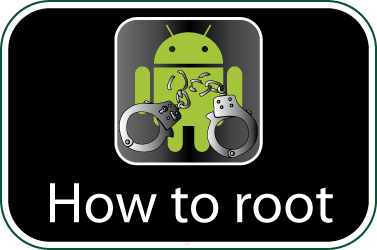 If you are looking for other rooting methods, check out our section called “Root your Android phone tablet. What is root?”, where you can find many other methods rooteo for smartphones, tablets and other mobile devices, including mobile devices more current and popular at the time and where you can find more models of the Motorola brand, such as Motorola MOTO 360. Check if your Motorola Moto G 4G LTE is rooted correctly using our app “How to ROOT”.